I had to send it back. My dog wouldn't use it. It wasn't sturdy. It moved to much when he would go up or down on it. Thank you for your review. 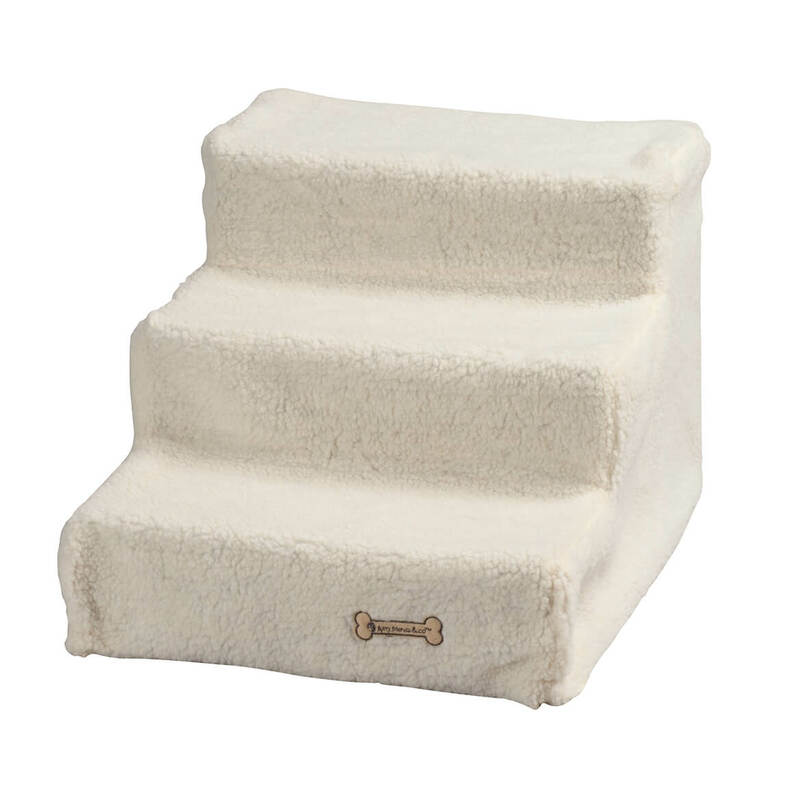 We are sorry to hear the Pet Steps was not to your liking. Please contact our customer service by email at mileskimballcsr@silverstarbrands.com or by phone at 1-800-255-4590 and we can assist you further. We apologize for any inconvenience this may have caused. my dog is getting older and she has short legs. 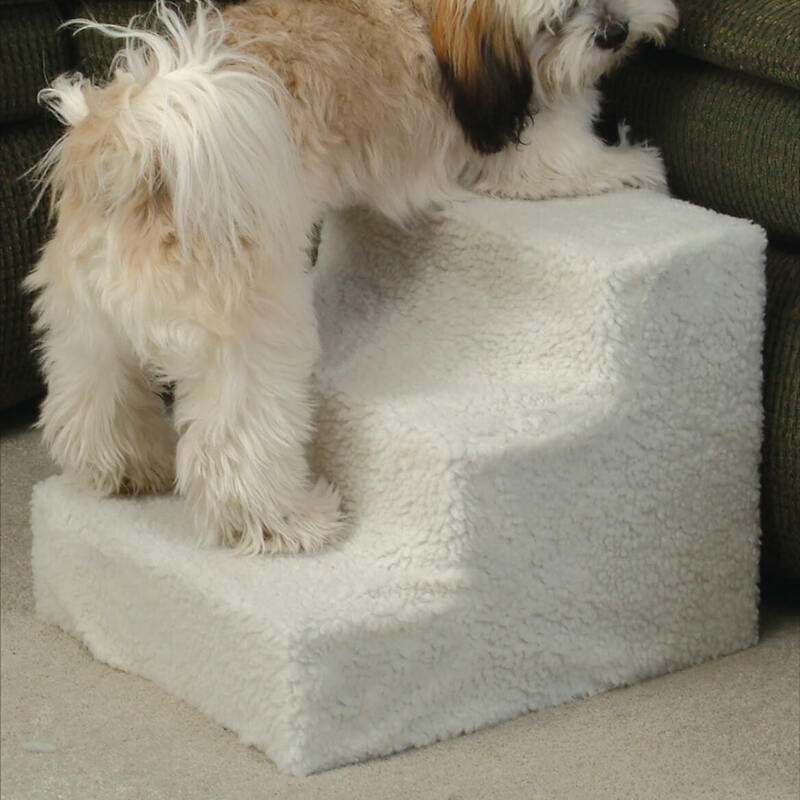 i got it for my bed and sofa so she can get up and down more easily.